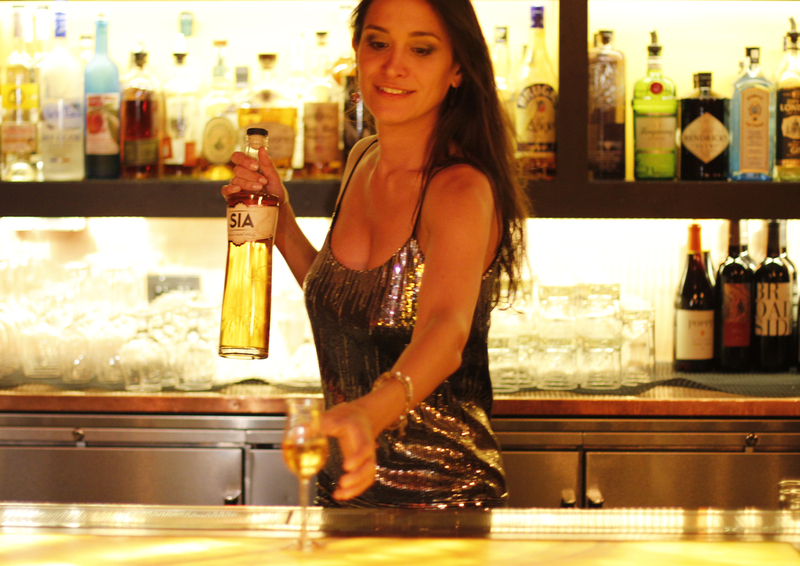 Carin Luna-Ostaseski is the founder and CEO of Scotch whisky brand start-up SIA. I first came across Carin via her video on the crowdfunding website Kickstarter. 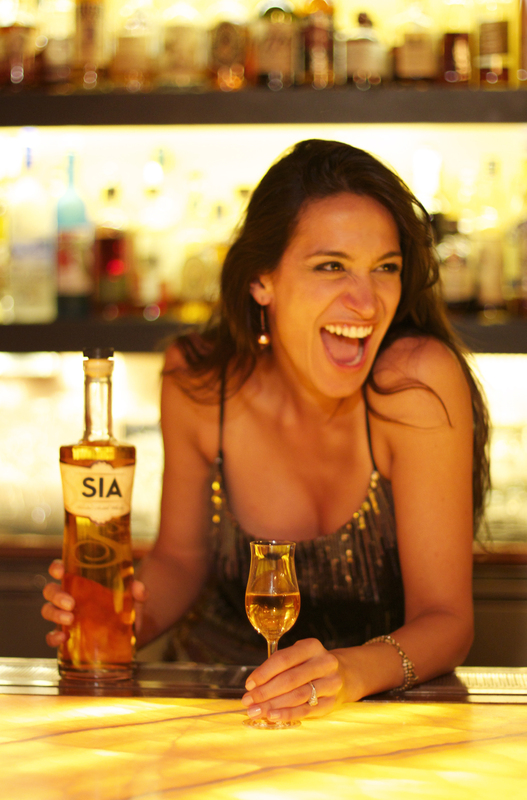 Since then I have followed the progress of her brand SIA with interest, especially given how Carin developed it and got into drinking Scotch whisky in the first place. The link to her Kickstarter campaign can be found by clicking here. 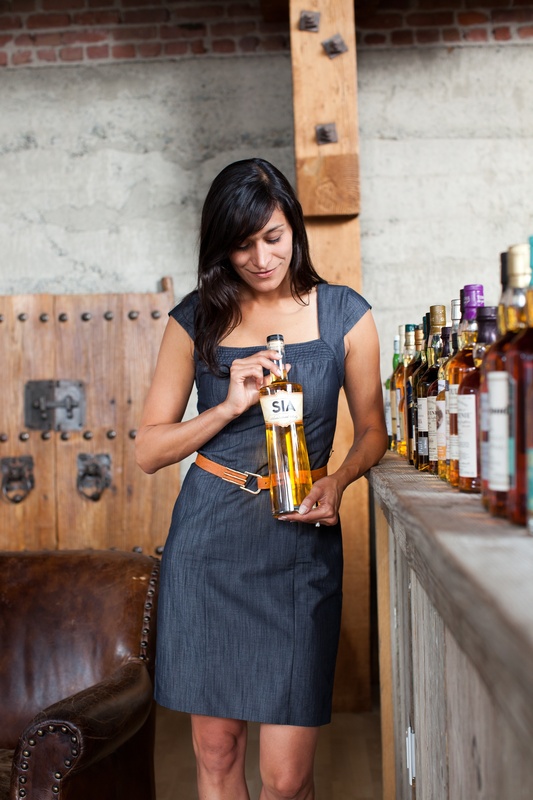 Carin Luna-Ostaseski (picture below holding a bottle of SIA Scotch whisky) managed to raise more than her minimum required funding through 245 backers to get going with her start-up in December 2012. SIA (pronounced “SEE-a”) means “six” in Scottish Gaelic, which happens to be the founder’s favourite number. She agreed to have a chat with us at Inside the Cask and reveal a little more about her journey to date with a Scotch whisky brand start-up. Inside the Cask: Hi Carin, thanks for spending some time with us today. 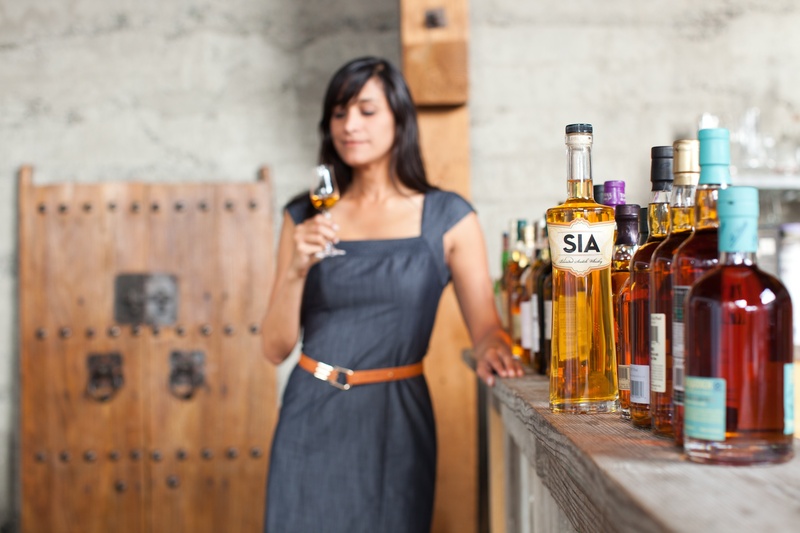 You have created the SIA Blended Scotch whisky brand through crowdfunding and launching it in 2013, how did that happen? What were the main challenges to bringing this dream to reality? Did it meet your expectations? It’s truly my pleasure, thank you for the opportunity. Yes, crowdfunding. It is so common these days, but at that time, if you can believe, it was still quite unique. In fact at the time it was the first time anyone had crowdfunded a Scotch whisky, so it received quite a bit of attention. People from all over the world were writing to me asking “Where can I buy a bottle of SIA Scotch?” all before a single bottle had reached U.S. soil. It was such an intense and awesome journey. I loved the entire process and share my experience with people so that they can also be inspired to go after their dreams. The beauty of crowdfunding is it allows a platform for your loved ones, family and friends, to help contribute to that which they’ve seen you work so hard towards and help you achieve it. It was beyond my expectations, exceeding my goal and raising almost $50,000 in under 28 days, and allowing the first production run of SIA. Inside the Cask: Did living so far away from Scotland in California, provide any unexpected challenges or opportunities? No challenges at all, I am very lucky to have incredible blending partners in Scotland and am fortunate to have partners with incredible experience and expertise. 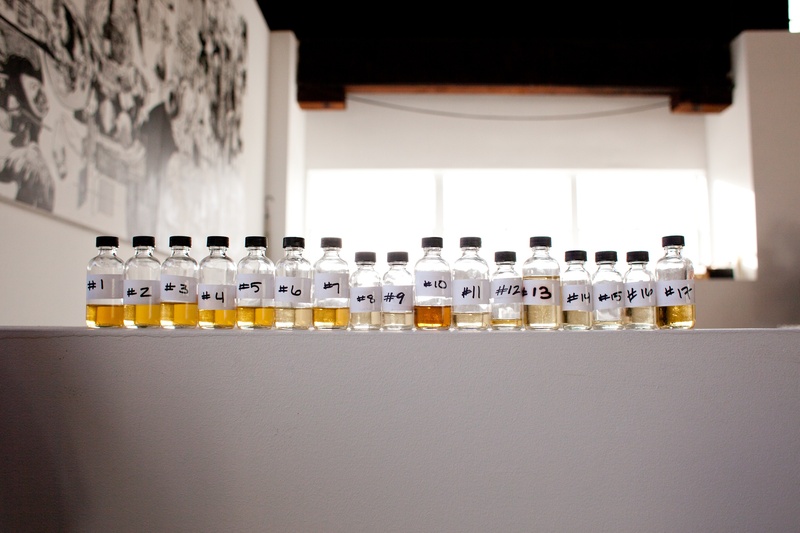 Inside the Cask: Fast forward to 2016 and where is the SIA product today? What is the latest news on the brand? Today, we are on the third production run of SIA. 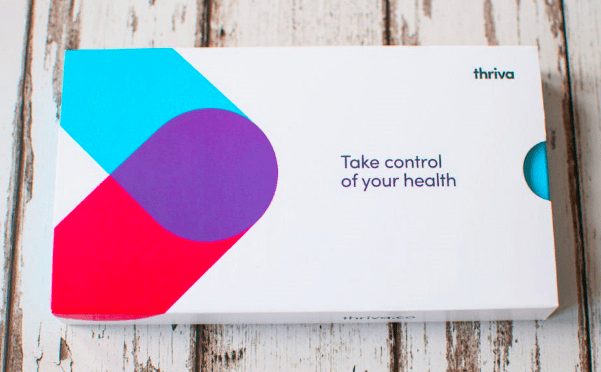 SIA is distributed in California, Nevada, DC, Maryland, and Tennessee, and available for delivery across 41 states in the U.S. SIA is also distributed across Australia. SIA has also received a 96 point rating from the Ultimate Spirits Challenge, arguably one of the most difficult spirits competitions around. 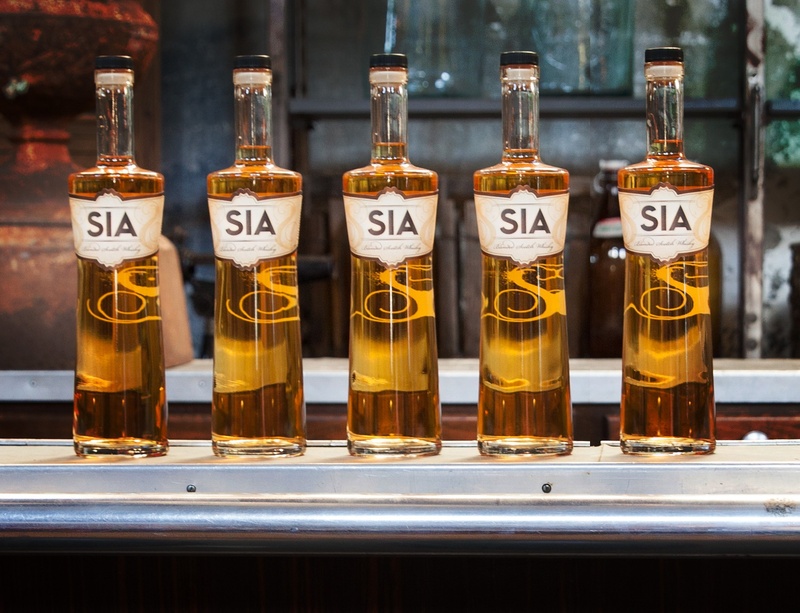 SIA has also received a Double Gold Medal from the San Francisco World Spirits Competition. 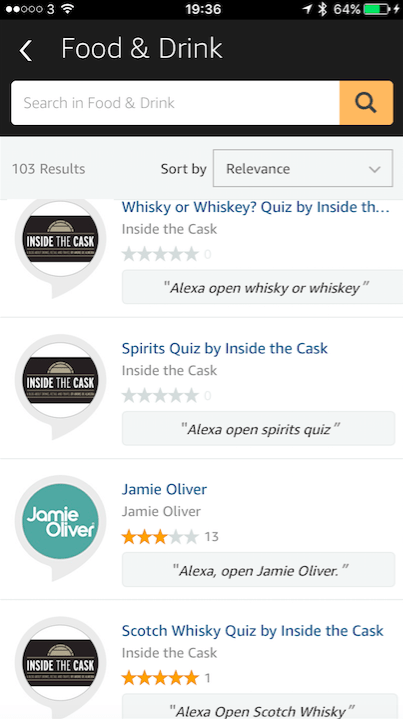 I say all this not to brag, but rather because I’m extremely proud of everything that has achieved since we launched, and how well received it is, people really LOVE SIA Scotch! Inside the Cask: Can you tell us more about the product itself, the liquid inside the bottle? Absolutely. 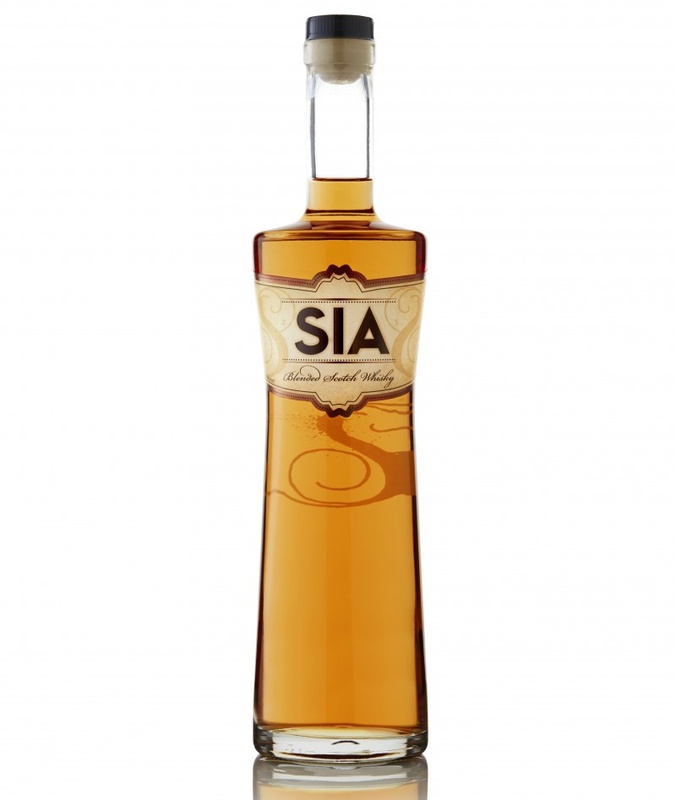 SIA is a delicious blend of Speyside, Highland and Islay malt and grain whiskies. About 50/40/10% breakdown. It has a high malt to grain ration which makes SIA very smooth and very easy to drink. The flavors most reference are vanilla, caramel, citrus and just a hint of smoke. 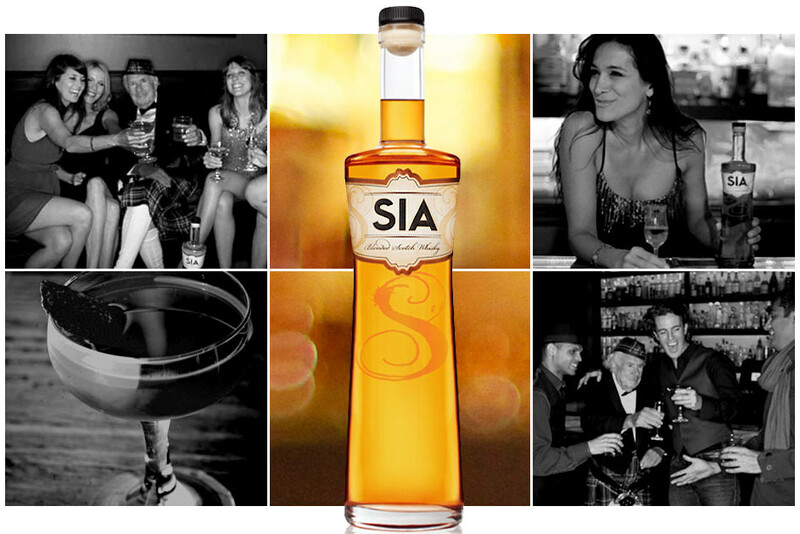 SIA can be enjoyed neat, on the rocks, or in a delicious cocktail. It’s absolutely delicious! Inside the Cask: I am also curious about your background, what can you share? What was your professional experience prior to SIA taking off the ground? Before launching my own brand of Scotch Whisky, I was a creative director. I made a very drastic and awesome career change in my mid-30s. It was a scary decision, but honestly, I’ve never looked back. Hands down the best decision I ever made. I love whisky and love sharing it with people. I love the connection people share when they enjoy a glass of whisky. They enjoy it slowly and share a moment. Whisky is to be enjoyed slowly and people take their time with it. There’s such a beauty in it. 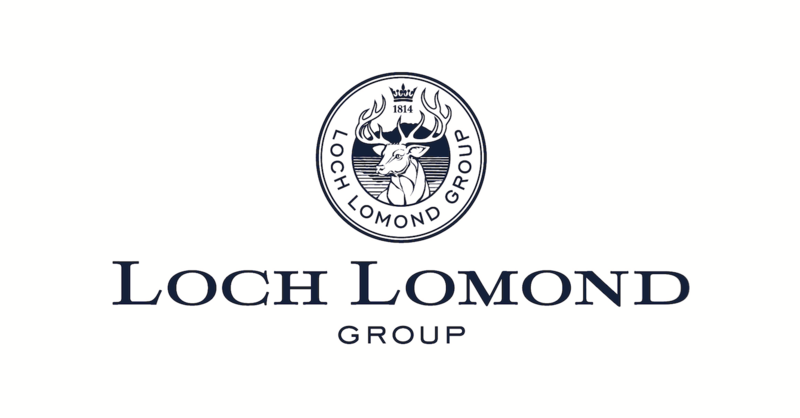 I am very happy to have created a brand of Whisky that is changing how people think of Scotch- thanks to SIA, they no longer think that this is their Grandfather’s drink. It’s current, it’s modern, it’s easy to enjoy. Inside the Cask: Have you got any ambitions to launch other new ideas or products in future? 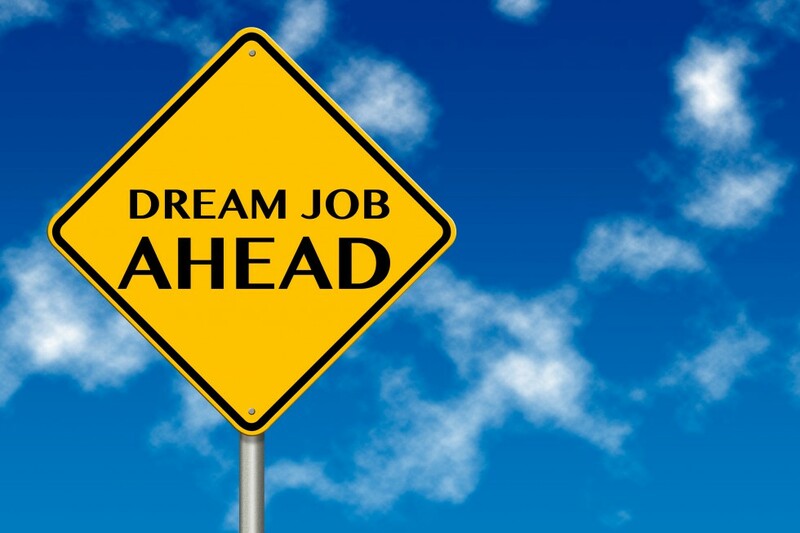 Are you looking to work within the Drinks industry in other projects? Right now I’m focused on SIA Scotch Whisky. There is still much work to be done, many more markets to share SIA. This is still just the beginning. Someday I hope to make a different bottling size to share in other countries. Inside the Cask: What would be your advice to other people thinking of bringing their idea to life via crowdfunding? Does it make a difference whether it is a alcoholic beverage or not? Crowdfunding is an excellent way to help bring your business dream to life. I caution people that just because you list a product doesn’t mean it will fund. This is when the real work begins. It is a full time job for the duration of the project, not to mention the preparation, the ramp up and the wind down, preparing rewards, and follow up. It’s an excellent opportunity, regardless of your business idea. There are many platforms now where you can raise money in exchange for your product, rewards, or even equity. There are some caveats with alcohol, which are unique to whichever platform you use. Oh wow. Let’s see. Well, adventure and altruism are both very close to my heart. I love to travel and a few years ago I achieved my private pilot’s license. I also love helping people and have dedicated a percentage of SIA Scotch Whisky sales every year towards Female Entrepreneurship charities. This is our third year of contribution, each year a different recipient. I love that in a small way I can help others start and run their own businesses and hope to continue to do this in a bigger way each year. 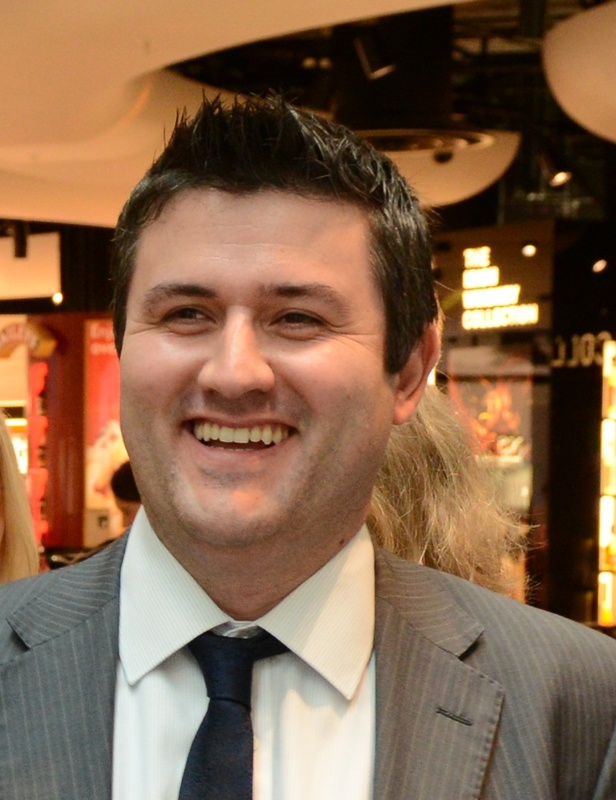 Is Travel Retail delivering value?